I ran into a design where the price sorting and color sorting were under same sorting dropdown. To meet this need i performed below solution where i have merged filter by and sort by in product toolbar. Leaving the default sorting and filter as it is i decided to create a fake dropdown which would include both under one dropdown. The active sorting/filters applied are shown above the dropdown. Below is the block of code that would generate fake sorting for both sortby and filter by. Only two of the sorting options are being pulled. You can pull as much as you like and cross and blank images are being added for active status on sorting dropdown and font awesome cross icon is being used. Also take care for the translation that are being used. Please look for the tags that are selectively being considered for color. And the functioning of the dropdown, active status are being handled by jquery code block below. 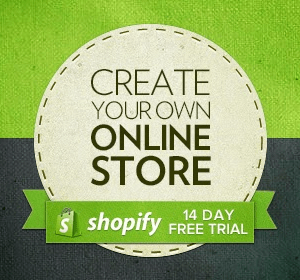 This has been developed on Debut shopify default theme. While using other theme, you need to take care of the default sorting dropdown element class/id.